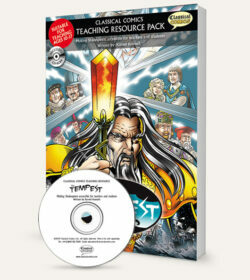 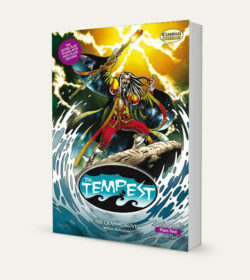 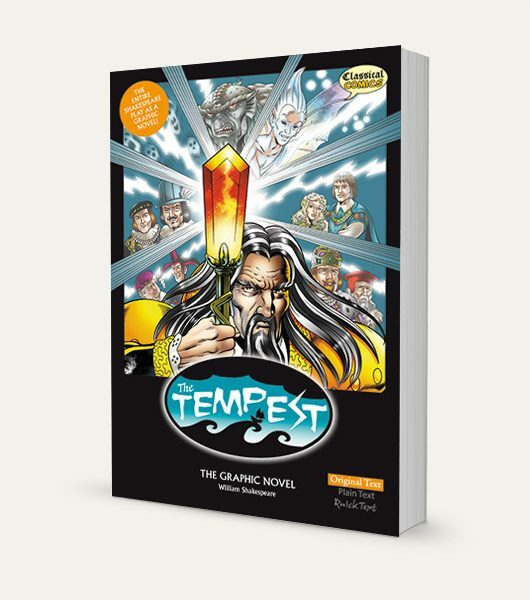 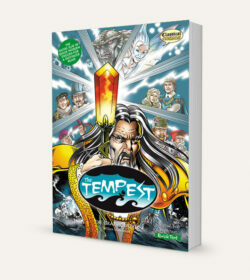 View Cart “The Tempest – Teaching Resource Pack” has been added to your cart. 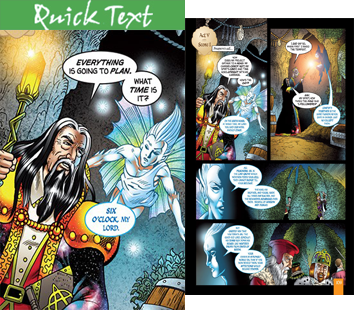 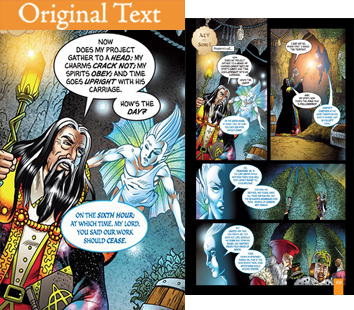 Each full-color graphic novel features comic book style illustrations throughout, a character list (Dramatis Personae) and information about William Shakespeare and the history of the play. 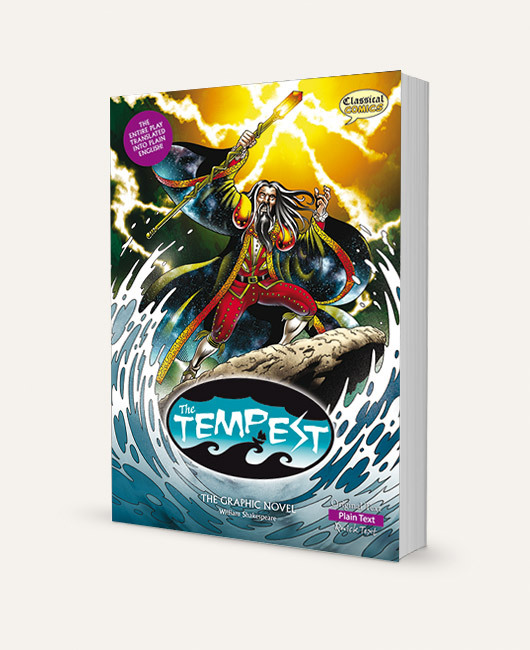 Cast onto the waters by his power-hungry brother Antonio, Prospero, the Duke of Milan, has been living on a distant island for a dozen years along with his daughter Miranda. 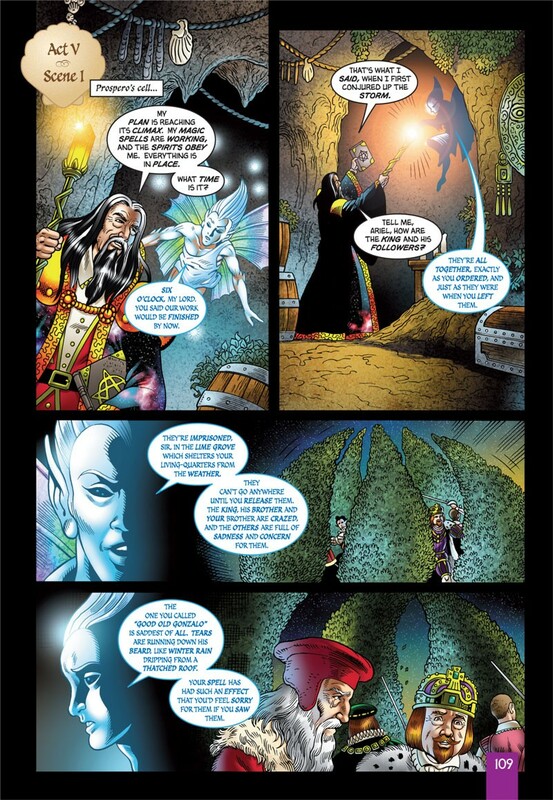 In his years of banishment, Prospero has developed strong magical powers: powers that not only allow him to deduce that Antonio is on a nearby ship, but to cause the ship to run aground. At long last, Prospero has a chance to get revenge on those who have wronged him. 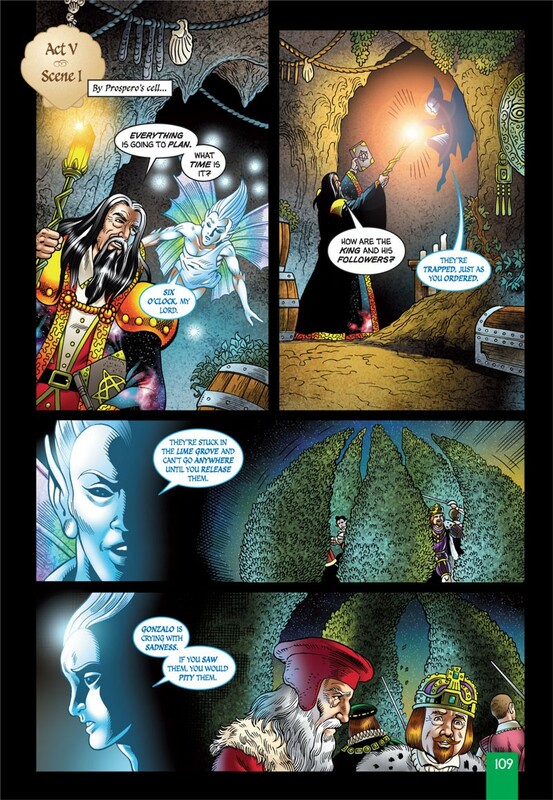 But, will he also ruin Miranda’s chance for happiness? To support the use of this title in the classroom, photocopiable teachers resources are available that offer lesson plans and activities from 6th grade and up: ISBN 978-1-906332-77-8.